A world without specialist gases - where would we be without them? Specialist gases are critical. They are the life source of several industries including the medical, manufacturing, and education sectors. Without the likes of nitrogen, carbon dioxide, and helium, the world would be a different place. They help to save lives and affect day to day life both at work and at home. You probably remember the CO2 shortage crisis during the 2018 World Cup. Supermarkets had to ration products that needed the gas during production, such as soft drinks. Without these gases, we wouldn’t have over half of our favourite beverages available to us. Take the medical sector, for example. Hospitals, dentists, and veterinarians all have something in common – they require specialist gases to thrive. 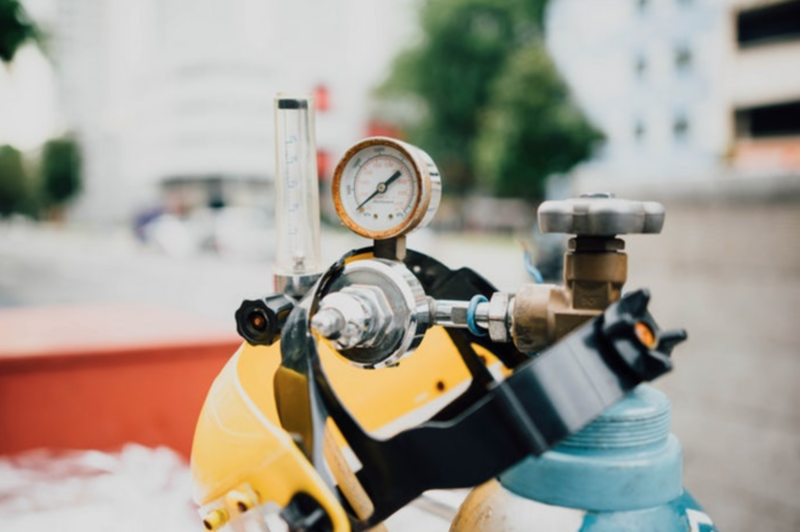 Gases are not only life-changing but life-saving. It’s easy to take for granted. For some, it might not even cross their mind how important they are. By 2030, the leading cause of death will be chronic obstructive pulmonary disorder (COPD). However, gases like oxygen assist ill patients with their beleaguered breathing. Specialist gases are also essential to the food manufacturing process. People who work in the industry are well aware of how crucial they are to keeping food fresh. Food gases refer to those used in ingredients, additives, and processing aids. They are used in the carbonation of drinks, modified atmosphere packaging, storage, and processing. It’s a challenging process that takes time, care and plenty of training. Vegetables, fruit, meat, and dairy contain gases to extend shelf life and keep food tasting its best. Sterilisation needs to occur before these foods get to the supermarket. Nitrogen dioxide is the industry favourite when ensuring that food is free from toxins like viruses and bacteria. Without these processes in place, items like carbonated drinks, wouldn’t last long or taste good – which wouldn’t be good for business. Speciality gases can be used within a laboratory environment for several reasons. They can be used for anything such as process control, instrument functioning, and analytical purposes. The use of the speciality gases in laboratories is critical, especially for testing purposes. Almost all industries are affected at some point by the analysis done in a laboratory. From pharmaceuticals to food manufacturing, specialist gases are essential for testing quality and safety. Higgins can assist with the installation of your specialist gases. We cover a wide range of sectors including laboratories, manufacturing, and education. Get in touch today on 01625 613 308 to speak to our experts and find out how we can help you.